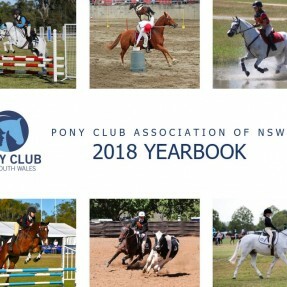 2018 Year Book Now Available for Purchase. 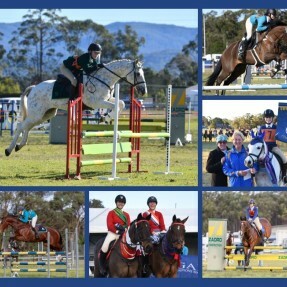 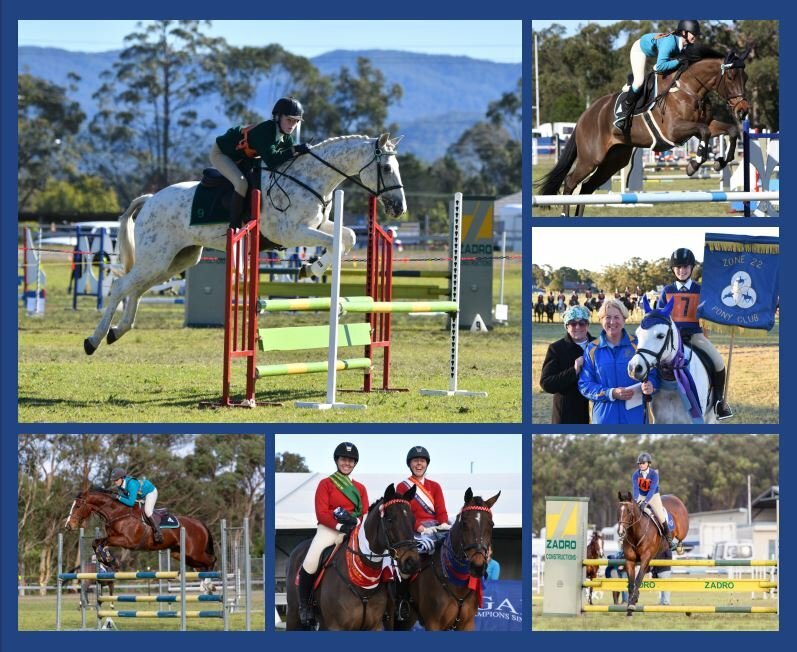 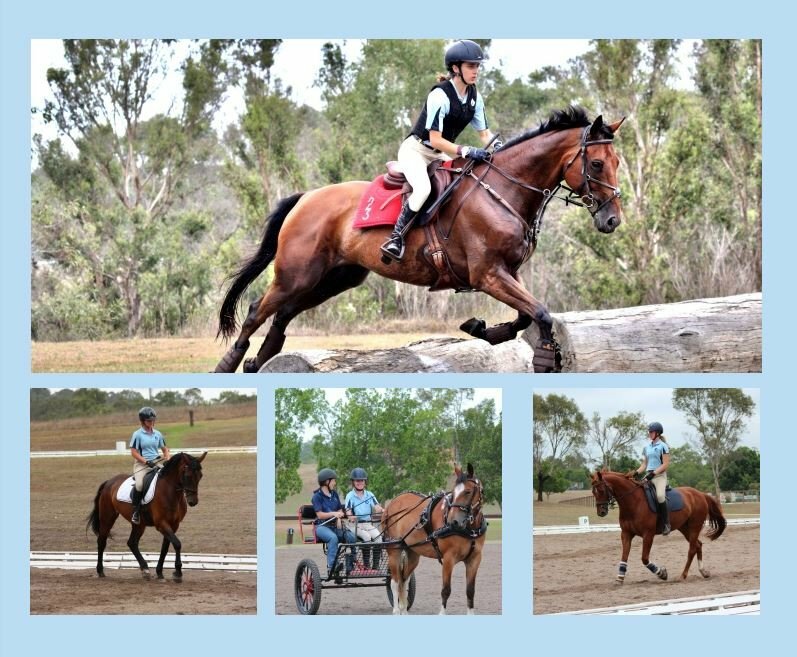 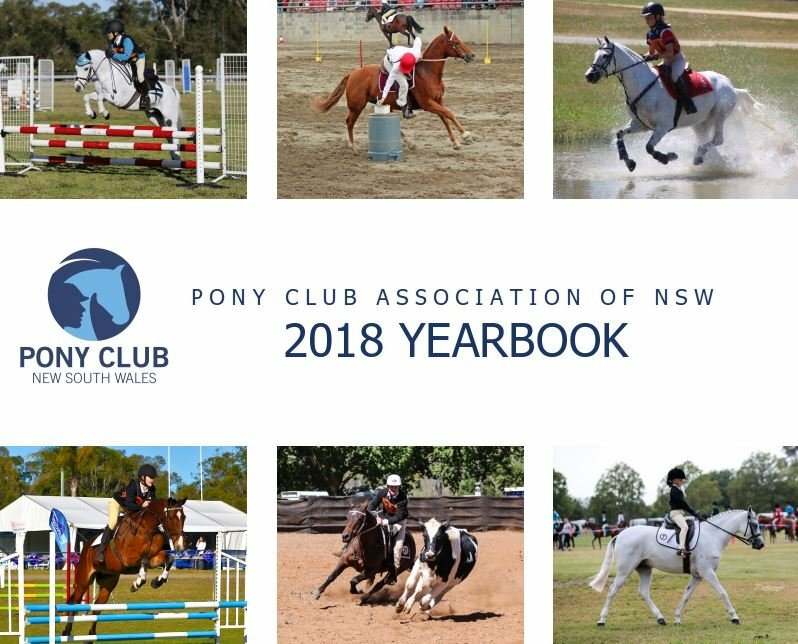 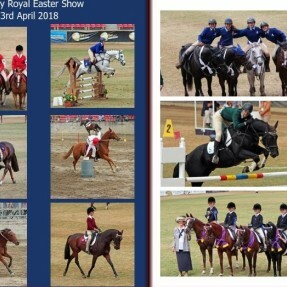 The 2018 Pony Club NSW Yearbook is now available to purchase! 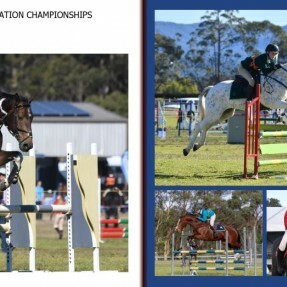 The yearbook features reports, results and photographs from all major State and National events over the year, including State Camp, the Prince Philip Games, the Royal, and all State Championships. 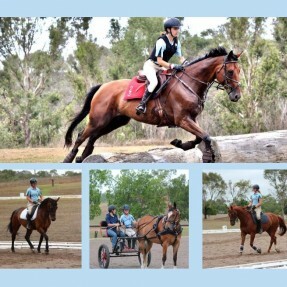 It's a lovely coffee table style momento for individuals, or Clubs and Zones. 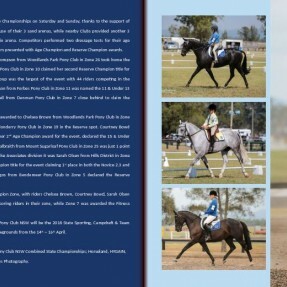 This can be ordered using the form below.